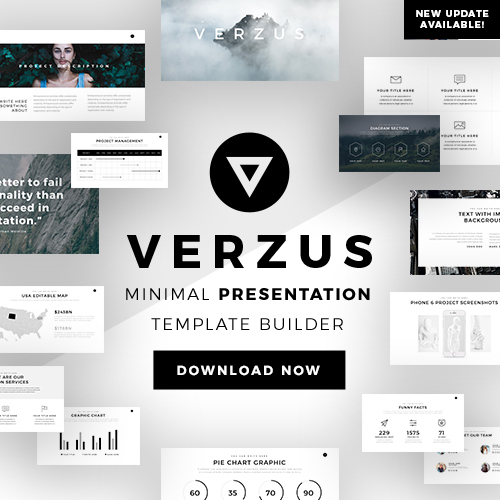 York Free Presentation Template has a vintage design that portrays professionalism and creativity in each one of the slides in this presentation template. It does not matter the purpose you want to use this template for. You will be able to impress and persuade your audience without putting much effort. 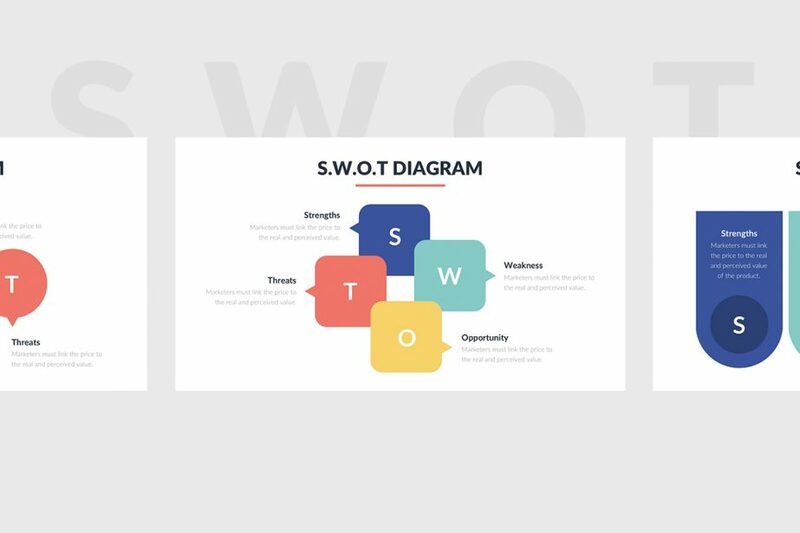 The 17 Best SWOT Analysis PowerPoint Templates is a collection of SWOT Analysis presentation templates that you can use to show your company’s profile to your investors and colleagues in a professional and creative way. 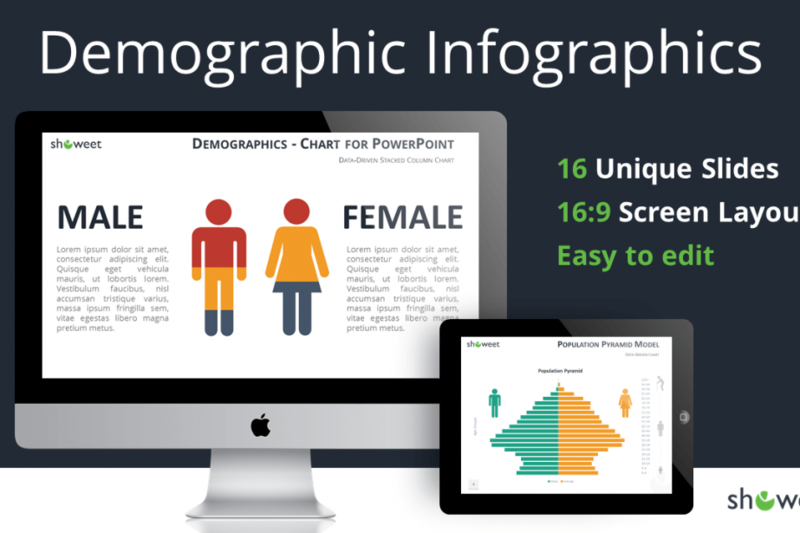 Go on and download the PowerPoint presentation template that suits you the best today! Timeline Infographics Free Presentation Template offers you a collection of timelines that you can perfectly use in your displays to present the progress and growth of your company in a clear and clean way. Also, you can use it in your classroom in a history class to present different dates for your students. 3D Cube Diagram Free Presentation Template provides you different kind of infographics that is going to help you present your data in a creative and unique way. 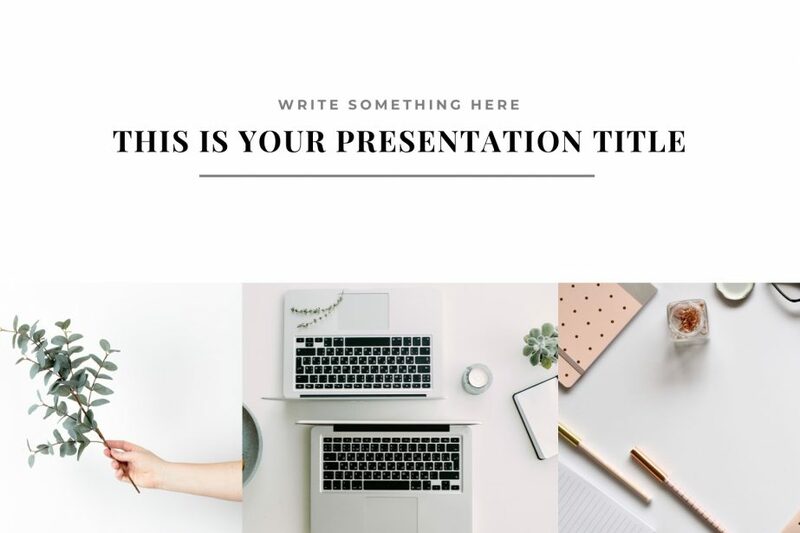 You will not have to worry about creating something that would impress your audience since all you will need is in this template. 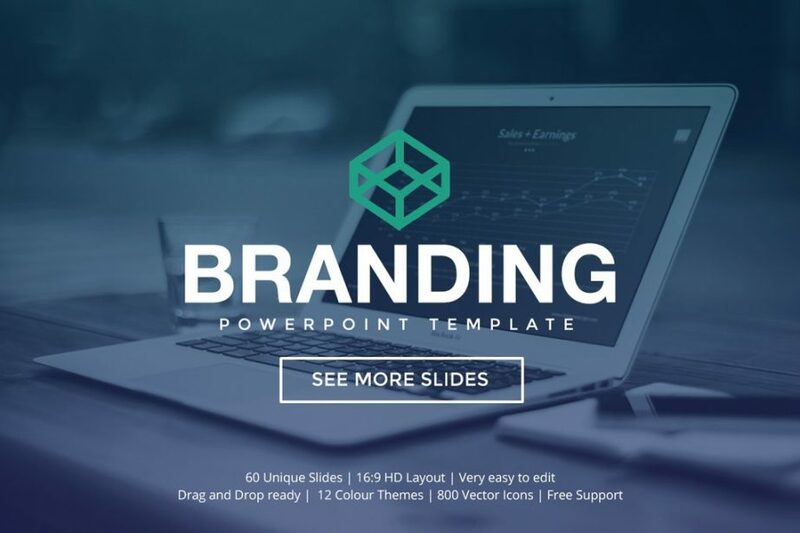 Branding Free PowerPoint is a presentation template that comes with tons of vector icons, image placeholders, and more that will be the perfect tools for you to use to create the right presentation. Everything is done for you to begin creating, so you will not have to worry about anything. Go on and download it. 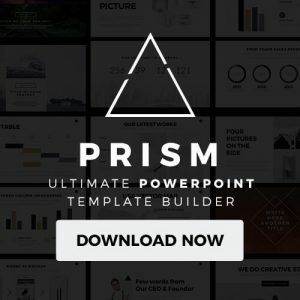 Table of Content Free PowerPoint Template is a set of layouts that provide you different kind of table of content where you can outline what your display is going to be about. 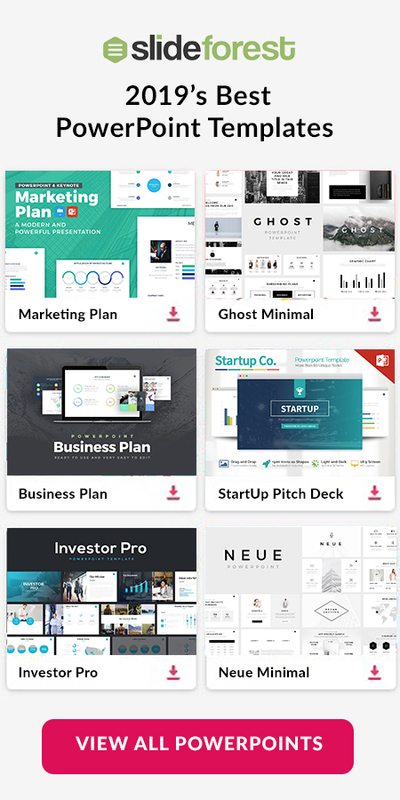 With different designs, this collection of layouts will help you present a professional and creative display to your audience.